GE has spun off its industrial internet of things platform into a separate company while making other changes including selling off its interest in field-service software ServiceMax. These moves shake up of the company’s GE Digital division and also include parting ways with the group’s CEO, Bill Ruh. Predix is GE's ingestion and processing platform for industrial operations data, developed with the idea of providing a standardized way for companies to utilize the information coming from their sensor-equipped industrial gear. One business might use the software, which is delivered in a PaaS format, as a way to automate reliability and maintenance for production line equipment, another might use it to track whether a generator is in danger of breaking down. The company acquired ServiceMax in 2016 for $915 billion, and the terms of that unit’s sale to private equity firm Silver Lake were not disclosed. The spin-out and the other chages mark a substantial shift in GE’s approach to the software marketplace – moving Predix out from under the corporate titan’s aegis allows it to behave more like a dedicated software company and less like the troubled arm of a much larger business. Mark Hung, a vice president and researcher at Gartner, said that Predix customers were likely to be pleased with the move. “GE Digital has been in this limbo, and their corporate parent has been evaluating its value, so anytime a company says that, it’s tough to know what’s to become of the particular product your company’s using,” he said. With Predix spun out into its own entity, there’s now a whole business focused on making the platform as competitive as possible, lending the existing customer base a modicum of assurance that development will continue – and potentially enticing new customers to take a chance on Predix. 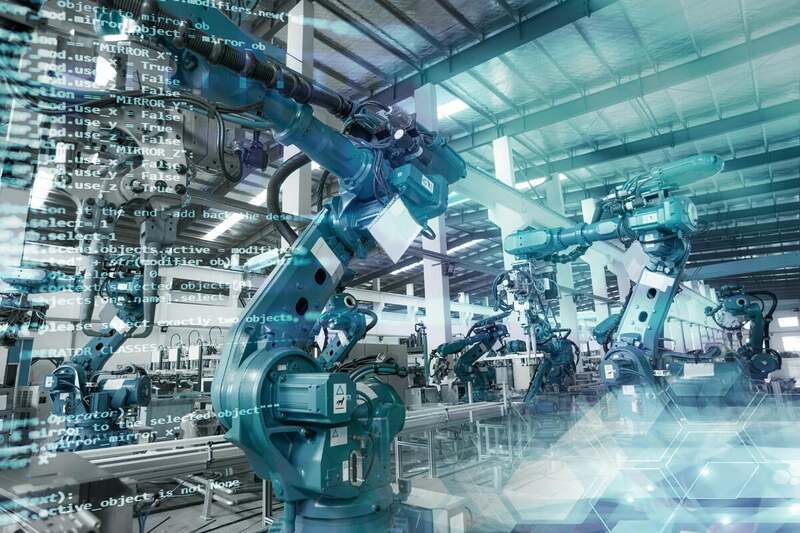 That’s important, according to 451 Research senior IoT analyst Ian Hughes, because it brings GE’s approach to IIoT more in line with some of its competitors, bringing multiple, interrelated parts of the software stack under the same roof.